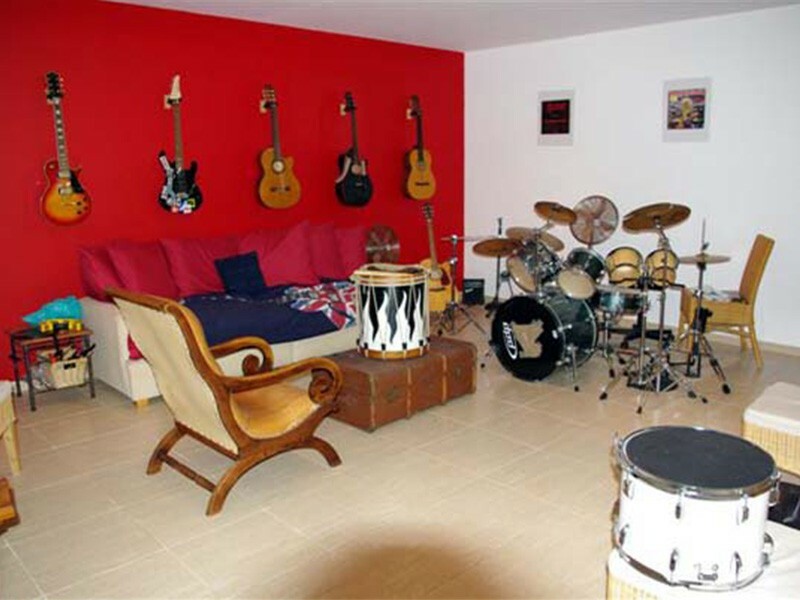 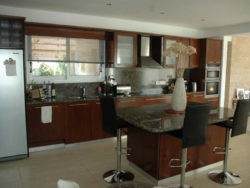 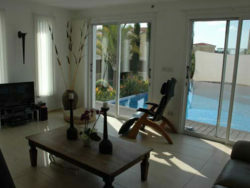 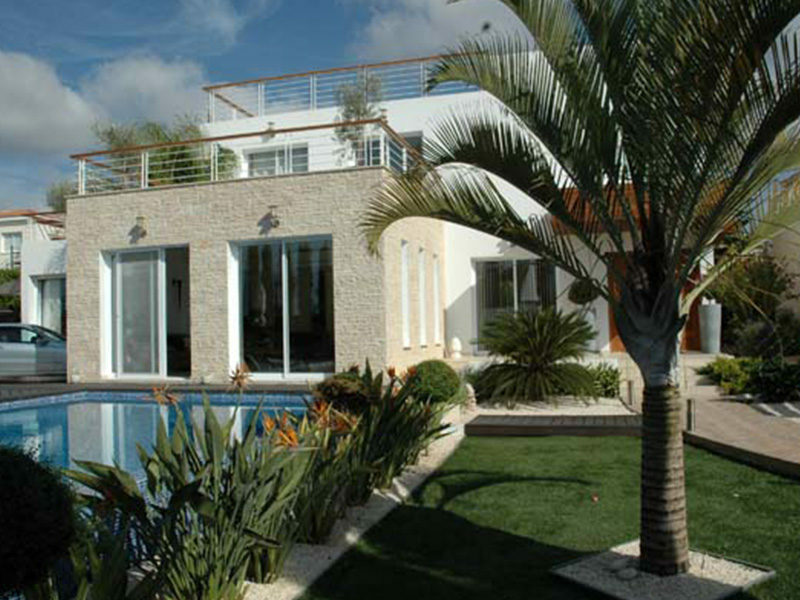 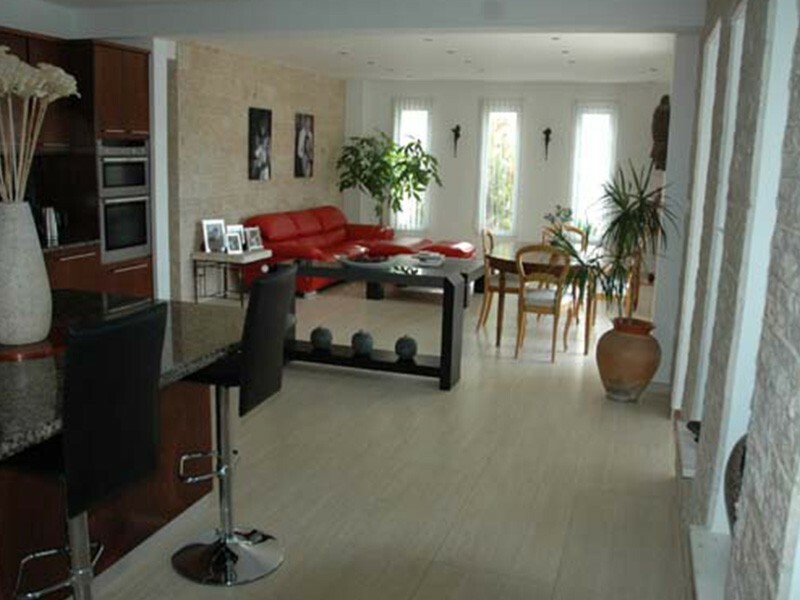 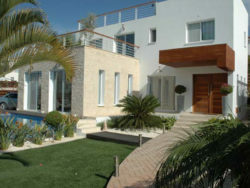 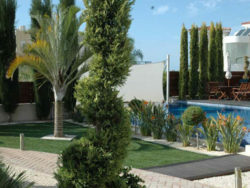 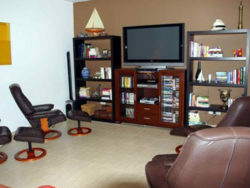 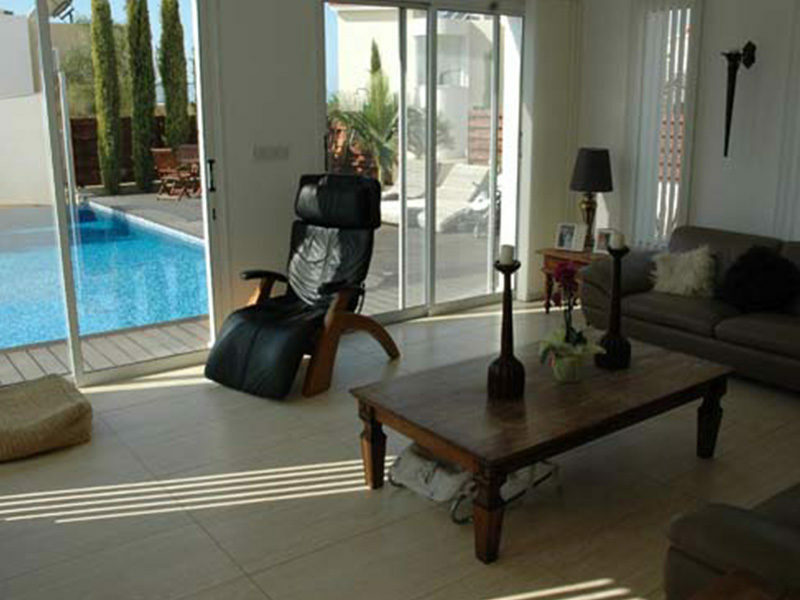 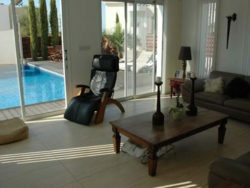 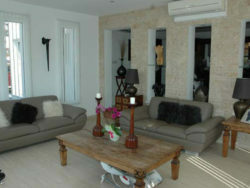 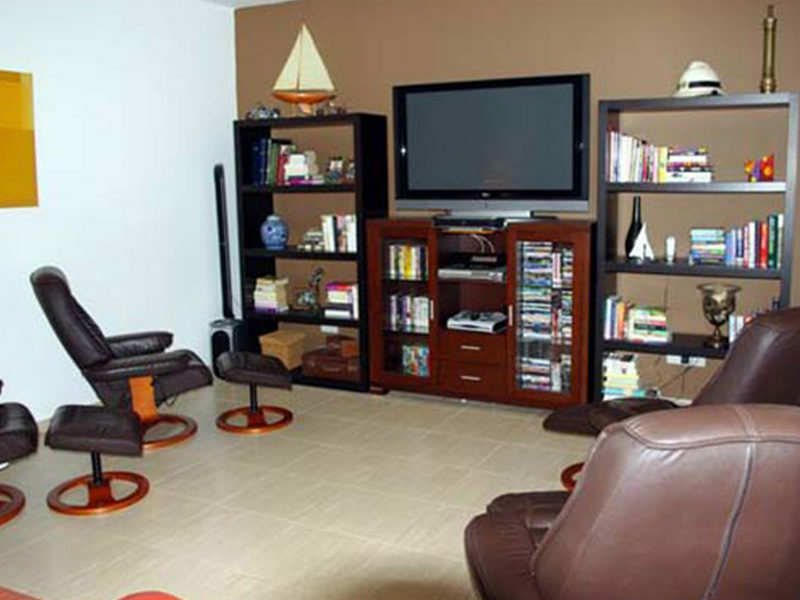 This is a modern luxury Villa is set in a quiet cul-de-sac, with electronic gated entry, among 6 other luxury homes. 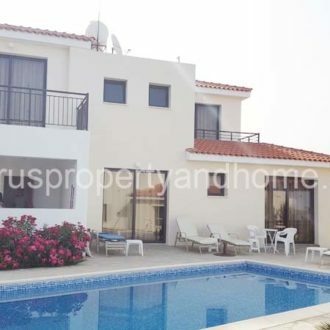 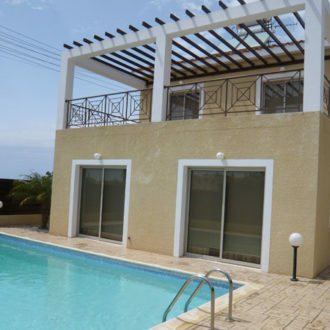 The Villa has 5 bedrooms, 5 bathrooms, a TV/Cinema room, a Music room, 2 Lounges, open plan kitchen/dining, a preparatory kitchen, a spacious office, a shoes and luggage store room, a roof garden and two huge terraces with panoramic sea views with access from bedrooms. 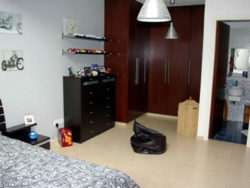 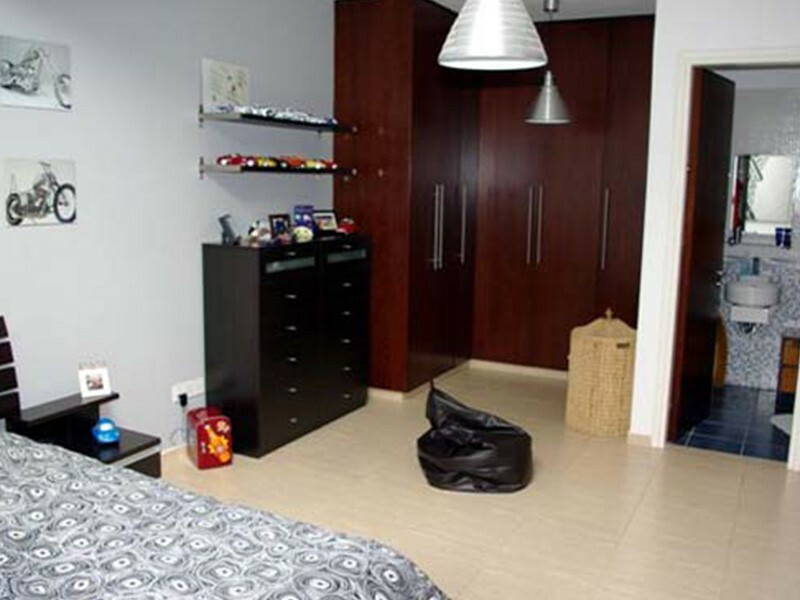 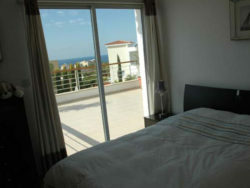 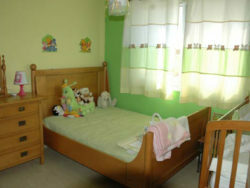 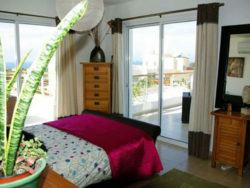 All of the bedrooms are spacious with en-suite facilities and high quality fitted wardrobes and furniture. 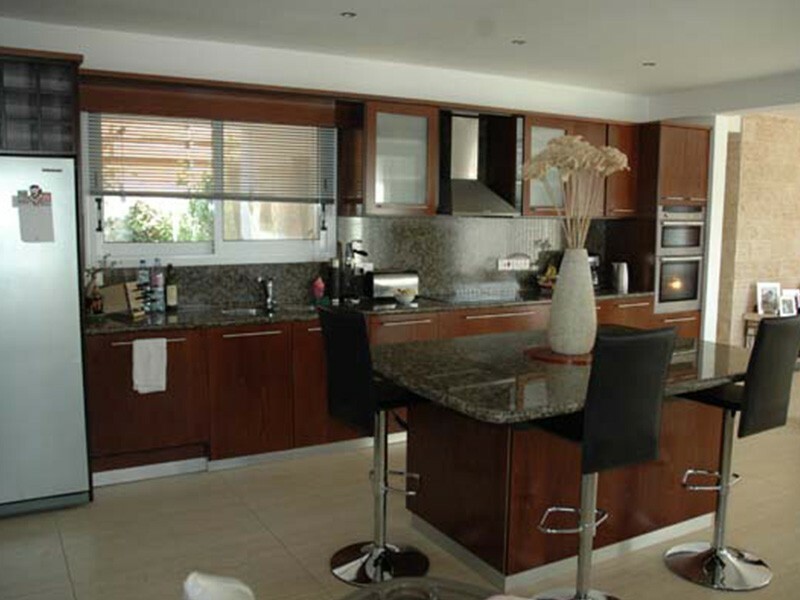 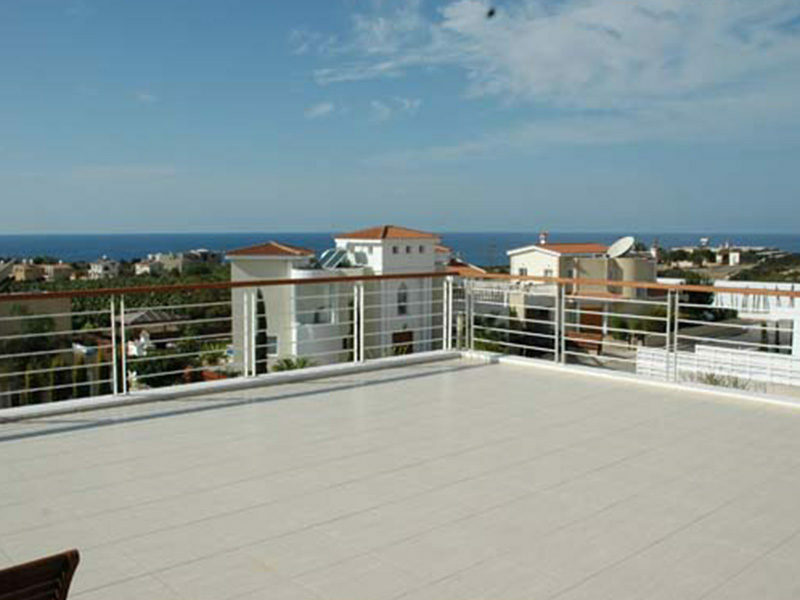 Granite, marble, metal, wood and stone fittings are used in the luxury finish of this Villa. 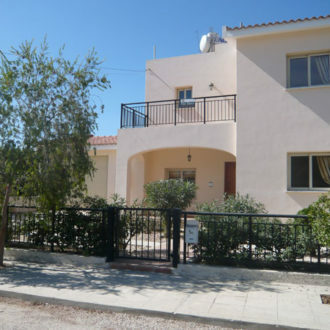 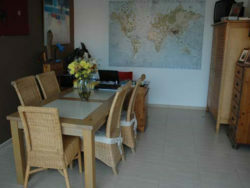 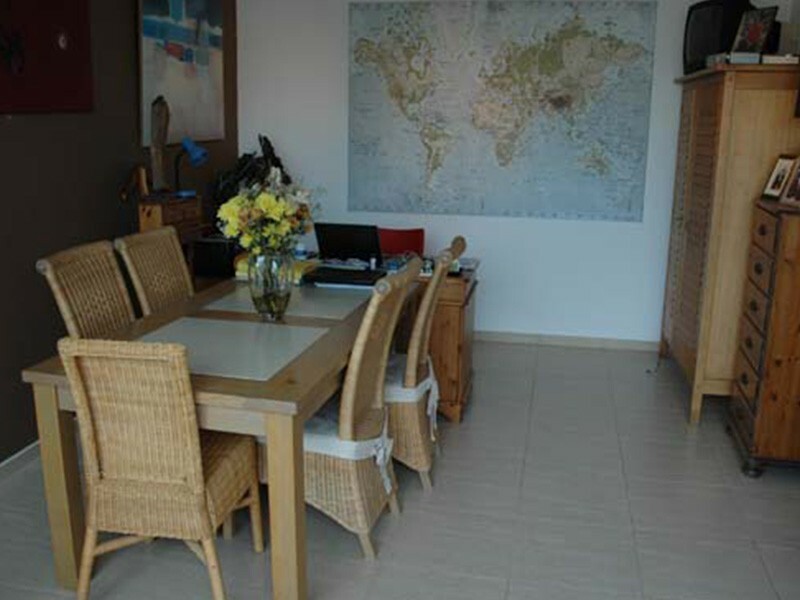 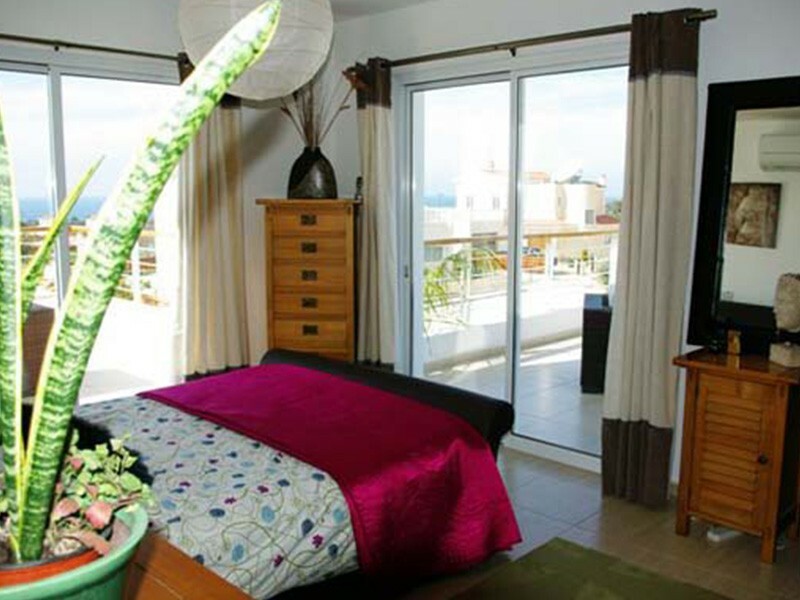 The property can easily be adapted to be a 7 bedroom Villa or a 6 bedroom Villa with a separate Granny Flat. 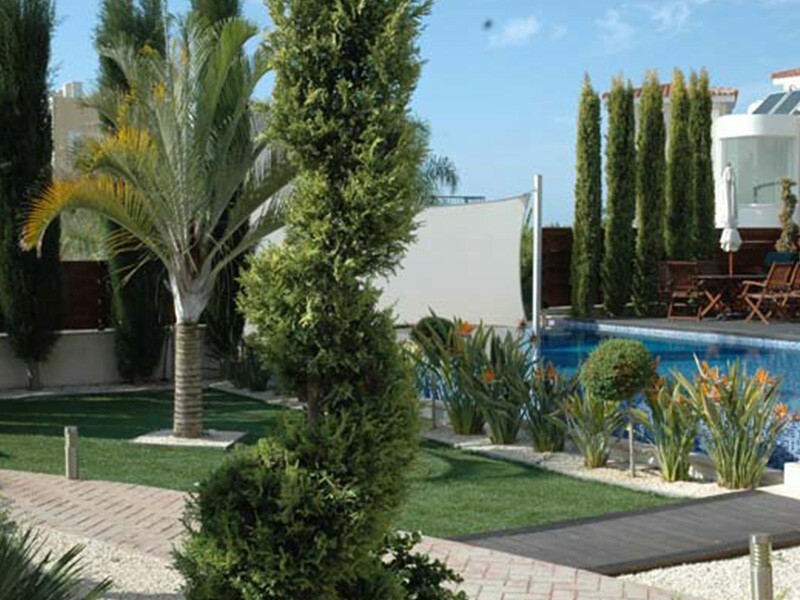 The garden is manicured with expensive tropical plants and features a 5m x 10m tiled infinity pool with a large integrated decking area for relaxing, sun bathing and entertaining.